The pretty cove at Soar Mill is a must visit. The only access is via footpath but it is well worth the effort. 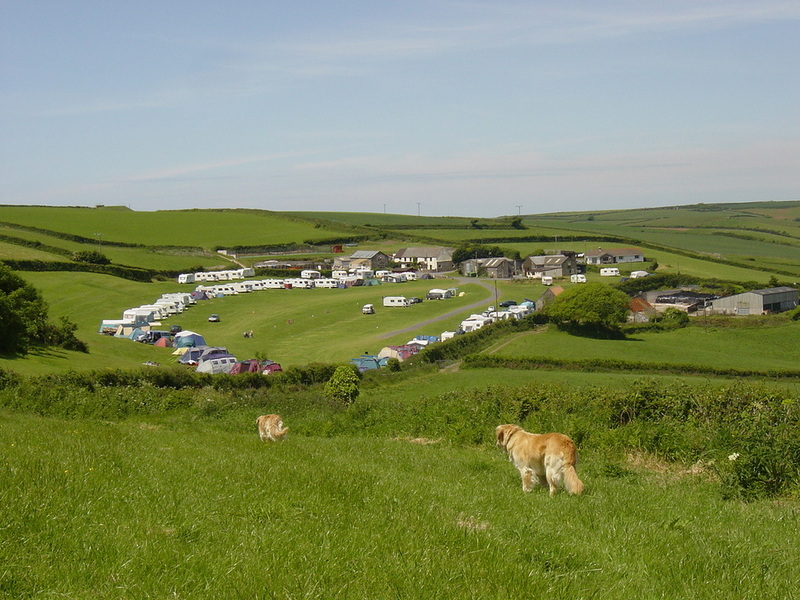 Set on the stunning South Devon coast there is easy access to the Coast Path and beach at all states of the tide. It is not as busy as the beaches in Salcombe and is therefore suitable for those looking for a slightly quieter day on the beach! 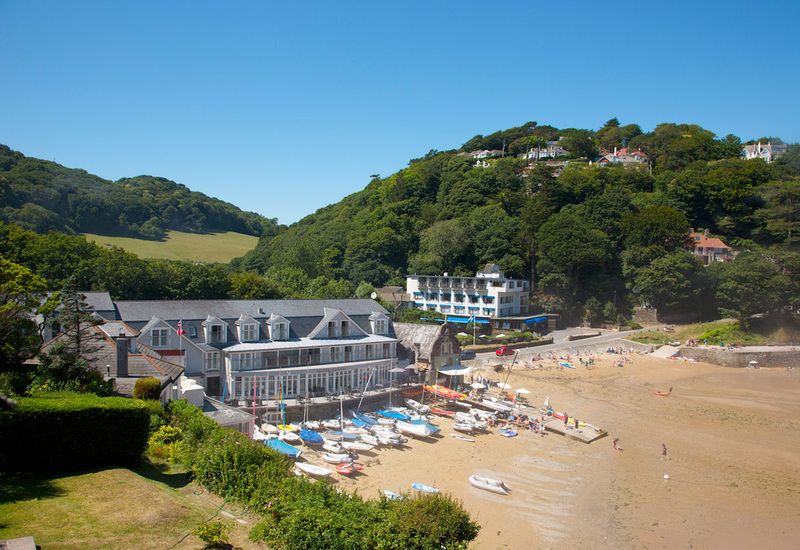 A mile down the road from the park lies South Sands with views over the entrance to Salcombe Harbour. A ferry operates a regular service to Salcombe town centre and there is a boutique hotel offering excellent food and drink to the casual customer. Sea Kayak also operates directly off the beach offering kayak tours and rental and a lovely beach side cafe. If you’re feeling lazy The South Devon Pizza Company visit the site on Wednesday evenings during peak season and busy mid-season weekends. There are also several take away restaurants who will deliver to the park. The pub prides itself on the great food and live music. With many types of real ales to choose from, the Royal Oak is a traditional family pub with sensational live music! 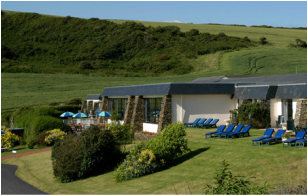 A new boutique hotel overlooking South Sands. The restaurant offers excellent food and drink and is open seven days a week for lunch and dinner. Lovely hotel a short walk from the park offers fantastic evening meals with local fish as a speciality. Their afternoon cream tea is a real treat when sitting outside overlooking the valley down to Hope Cove. 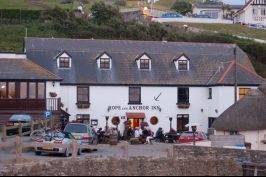 The Hope and Anchor is the hub of the village of Hope Cove and maintains that vital balance, serving both visiting guests and the locals. 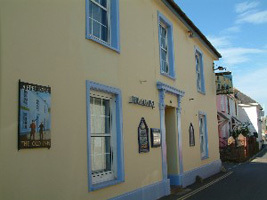 They specialise in locally caught fresh fish and serve a varied and creative menu in stylish surroundings. A family friendly pub that serves great food and ale. Open seven days a week it is a good venue for live bands and a BBQ in the summer. Also does B&B.